India is indubitably bee’s knees for nature lovers, foodies and metrosexuals- no ifs, ands, or buts about it. Well, if I am being brutally honest, India has got everything to cater to the needs of every kind of traveller. Be that as it may, the thing that inspires most of the tourists about this incredible country is the diverse culture it possesses and the hospitality her people offer. Alright, let’s put it this way. India is a big country with an area of 3,287,263 square kilometres so you can expect diverse weather conditions around the country. Weather can be extremely hot in some areas and at the same time super cold in other places. With that, a few places receive heavy rainfall throughout the year. 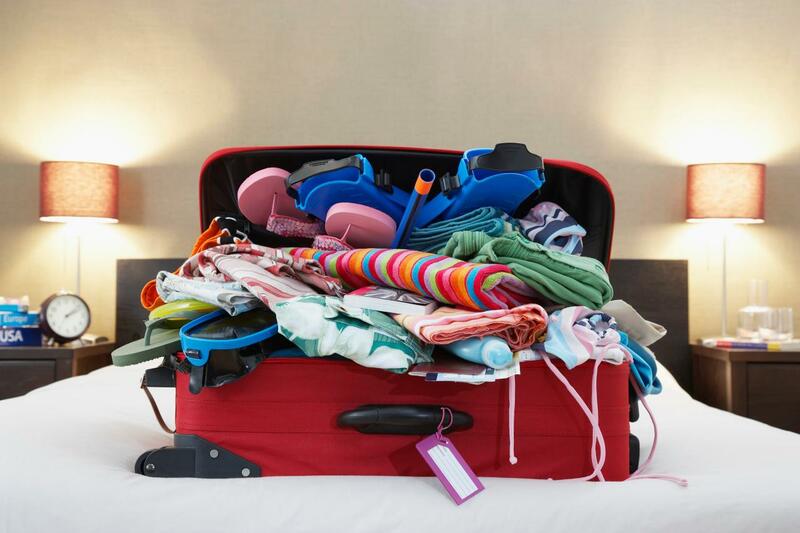 So, packing accordingly is something really, really important. Just do in-depth research about the place you are planning to pay a call to and pack accordingly. That’s not a big ask, is it? However, pack clothes in accordance with the dressing codes. It’d be fructiferous to fill your travelling bag with minimal stuff. However, if your luggage exceeds the limit allowed by the airline you are travelling with, there are bunch of Cargo Companies who can transport your Cargo to India safely, so nothing is to worry about it. Well, honestly, Indian food is considered as one of the most tantalizing foods in the world. Be that as it may, watch out for extra spicy food. Normally, Europeans are not addicted to extra spice and end up getting Delhi-belly. 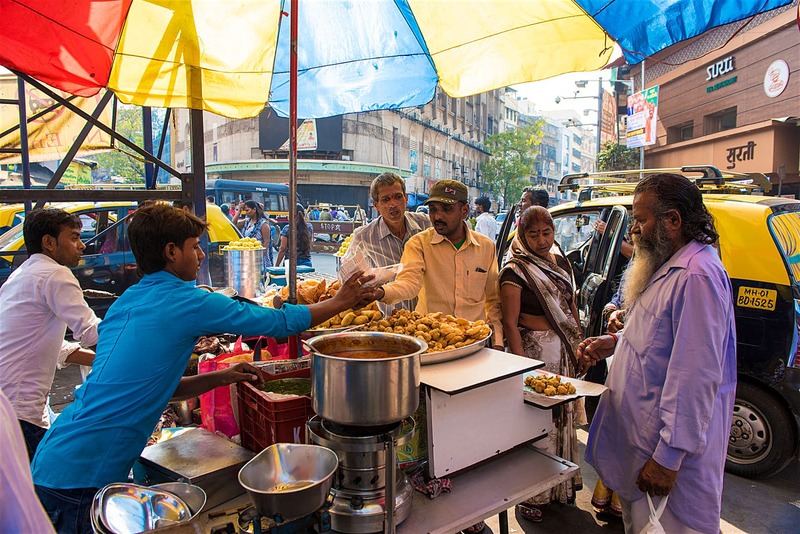 But, street foods in Delhi and Mumbai and a few other cities is something not to be missed at any cost (you can search out the best foods in different cities from online portals). So, try out the street food that looks hygienic. However, never go near to the food that’s open to flies and dust. As India is a developing country so almost all the areas face the unavailability of clean drinking water. We recommend to keep bottled water on you all the time and keep yourself hydrated. Well, India is country with rich culture and different traditions are practiced there and dressing adequately is one of them. Although that’s not the necessary case with most developed areas like Delhi, Mumbai, Goa. But, dressing properly is something you should keep a close eye on. Before getting into holy places like Temples, Mosques, Shrines etc. taking off shoes is the tradition there and same is expected from you as well. Proper dressing becomes the necessity when you move to remote areas specifically. By respecting the traditions and staying inside the boundaries, you would win adoration and respect from the locals. Don’t take my word for it. Just keep everything in boundaries and see the magic yourself. Yes, it might seem a bit weird to you but bargaining is compulsory in India. 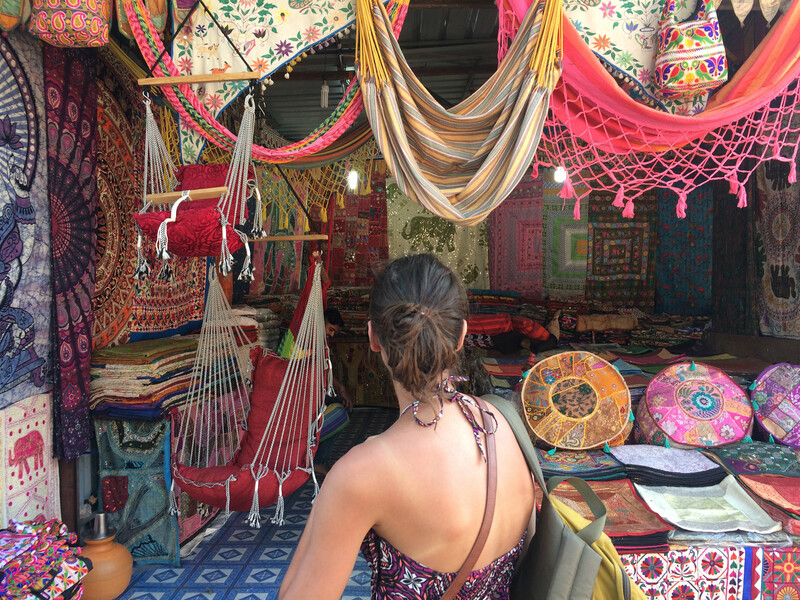 Whenever you shop from the local markets, haggling is something you must keep a close weather on- no ifs, ands, or buts about it. The shopkeepers will quote you 5x or even 10x the actual price of the item in order to make extra bucks specifically if they found that you are a foreigner. Before you starting bargaining for the right price, keep in view that you can get things for less than half price asked by the shopkeepers. For this case, just make a moderate price and start negotiating over it. For something 1000 Rs, you should say 400 and you would end up buying it at 450 or 500 Rs. That’s not gross, that’s how it goes. 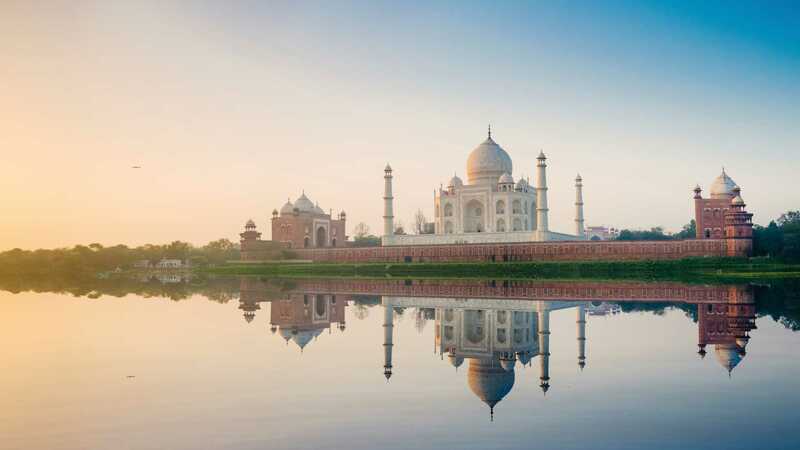 Commonly known as the eighth wonder of the world, Taj Mahal is one of the drop-dead gorgeous spots on the planet. Anyone would fall in love with this masterpiece right after the first sight due to its architectural beauty and that’s something it has been in limelight for from the decades. Each year, thumping great number of tourists from across the globe visit the epitome of love, Taj Mahal. One of the most interesting facts about Taj Mahal is that it changes its colour throughout the day. It was constructed by the Mughal Emperor Shah Jahan in the loving memory of his wife Mumtaz Mahal in the year 1631. Taj Mahal must be on your bucket list if you are visiting India for the first time- no two ways about it. We can hardly see anyone living in this century who haven’t heard about the Paradise on Earth, Kashmir. This is because the magic that Kashmir possesses in its air. 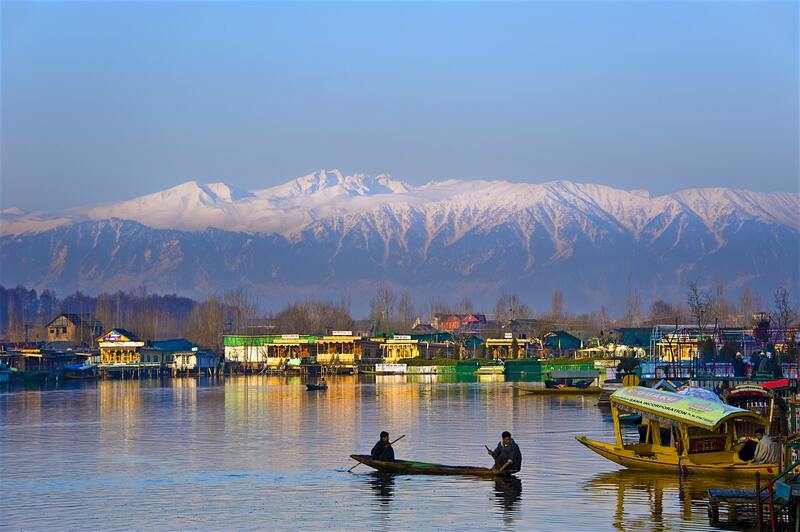 The next place on your bucket list should be Srinagar, the capital of Indian state of Jammu and Kashmir. There are a bunch of lakes, gardens, lush green forests, snow-capped mountains; everything’s just right in the block hole. Spot on. The most famous lake in Srinagar is Dal Lake and it adds to the beauty of this already beautiful place. Truly mesmerizing. Most of the backpackers say that Srinagar has got everything to hypnotize anyone through its magical beauty and picturesque location. Well, well, well. Shimla, oh my word. To be brutally honest, Shimla is known Queen of hill stations for a reason. Yes, you heard it right. It’s simply amazing hill station. 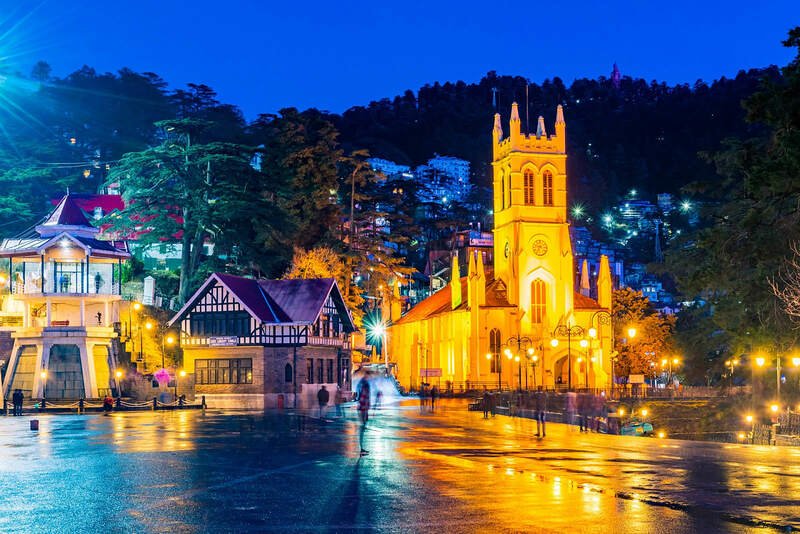 You’ll be leaving a piece of your heart in Shimla after your first visit. Don’t take my word for it. 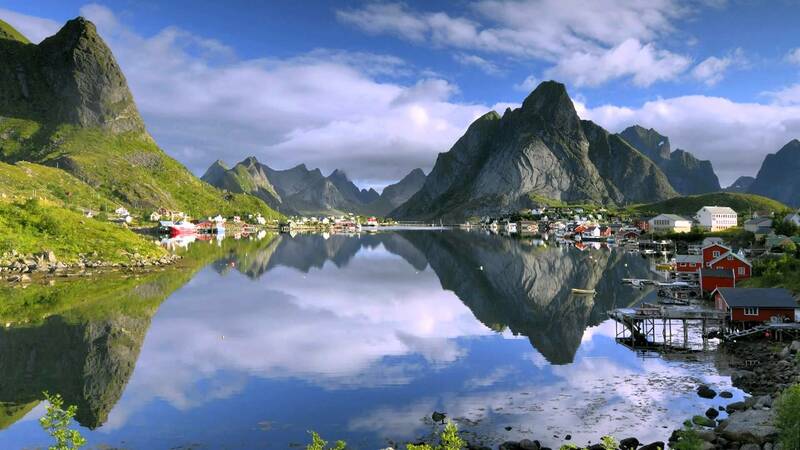 Just go and get mesmerized by this magical hill station. Almost for the whole year, Shimla is covered in snow and this makes it one of the most beautiful places to get snowed in. The magical snow-clad mountains, pristine pure lush greenery and picturesque lakes are ready to hypnotise you right away. I’m sure, now you’d be knowing why this hill station is called as the Queen of hill stations. Located in the north of Himachal Pradesh, Manali is the most captivating place in the entire state of India. It’s a hill station on the bank of river Beas. Adventurer from all over the globe love this place as they get a single place to carry out all sort of adventures including, trekking, climbing, mountain biking, gliding and skiing and a lot more. This loveliest place is perfect to pay a visit in order to make oneself free from all worries of life. The lush green mountains and the fresh air not only soothes the body but brain as well and every single person who visited this place can’t get back easily due to the pulchritudinous sceneries this place present. The handicrafts of Manali are world-famous which include woollen products like the namdas (rugs) and the famous Kullu shawl. Handmade footwear known as pullan and baskets knitted by village women are depiction of artistic taste of the inhabitants. There is also a craft centre and outlets where carpets, thangkas (religious wall hangings), prayer wheel, masks and silver jewellery are sold. In a nutshell, this is a God’s place where people and picturesque sceneries makes the visitors dumbfounded. Beyond the shadow of a doubt, the list of offbeat destinations in India is never-ending. Be that as it may, we can’t take a look at all of them in one post. So, the last place on our list in this post is Coorg. 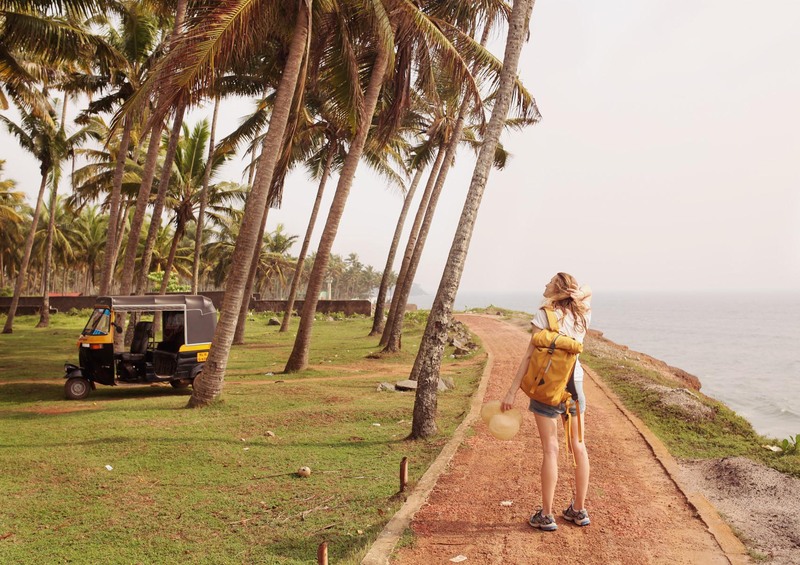 Also known as Scotland of India, Coorg is very popular amongst couples because of the reason that it’s perfect place for a long walk or picnic. Coorg is popular for coffee, so you can expect coffee plantations all over the place. Lush green hills, forests and coffee plantations and secret waterfalls are indubitably icing on the cake. It’s ideal place to hang your hat in if you are greenery lover. Time for a question. So, which of the aforementioned places mesmerized you most? Don’t forget to share in the comment section. Stay tuned for more tips and offbeat destinations. 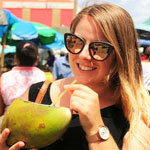 Isla Oliver is very fond of travel and loves to share her experiences. Currently she works for a company that specialises in sending cargo to Pakistan from UK. In her line of service, she has visited Pakistan several times.